It's January and that means it's time for Autosport! This year we've got some incredible show only offers and want to make sure you can find us - we will be in Hall 2, Stand 2770. The show starts on Thursday and we are all geared up and ready to go with a brand-new simulator setup and the chance to WIN a VBOX LapTimer by setting the fastest lap. 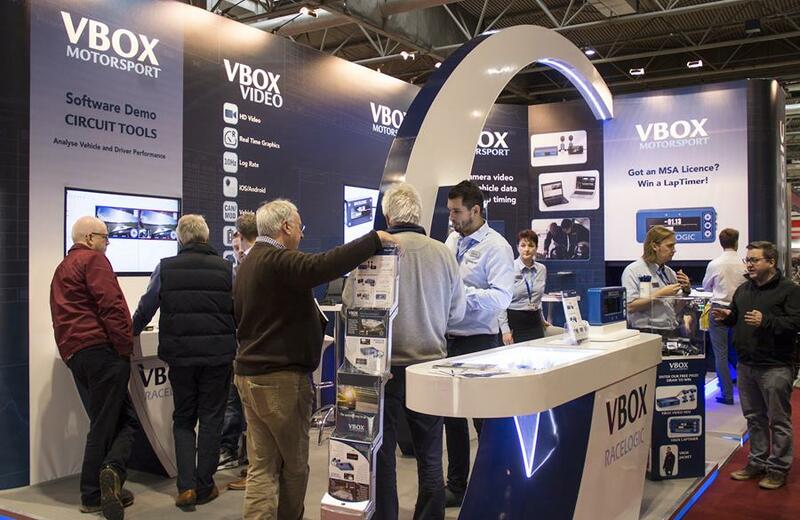 As if that wasn't enough, by entering our prize draw you can WIN a top-of-the-range VBOX Video HD2. 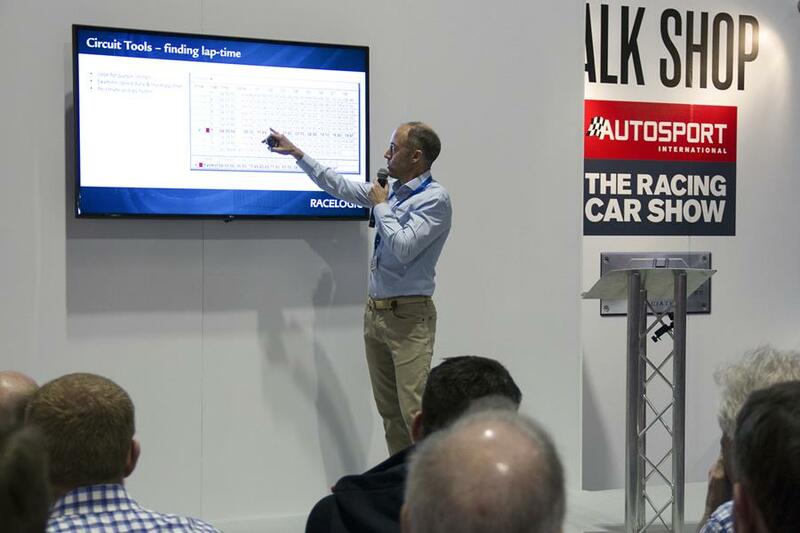 Racelogic's MD, Julian Thomas, will also be delivering a technical presentation on the Talk Shop stage in Hall 3 on Friday and Saturday at 2 pm. Using examples from his own racing, Julian will be talking about advanced techniques to maximise the performance of your tyres during the critical corner entry phase. One not to be missed! So whether you are already an experienced track addict or are just getting into Motorsport, we can guide you towards the quickest way to go faster. Head to Hall 2, Stand 2770 to find out more.